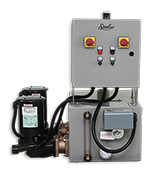 Thicker tank wall design and wear-resistant pump seals keep the system running longer and require less maintenance. 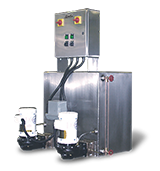 The 3450 RPM motors assure maximum efficiency and an economical operation. 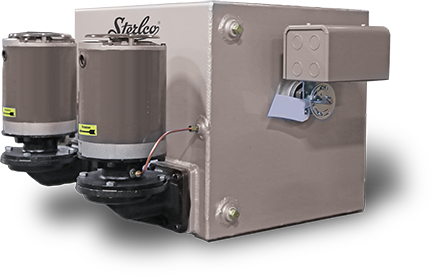 Available in steel, cast iron and stainless steel receivers, Sterlco® Condensate Units are available with extensive capacity configurations and optional features. 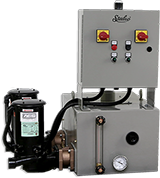 Decades of reliable system performance draws customers to Sterlco® steam control equipment for commercial and industrial HVAC, food, beverage, pharmaceuticals, hospitals, schools, power utilities, refineries and petrochemical applications.